The branch of science we are talking about is not confined or bound as a single discipline. 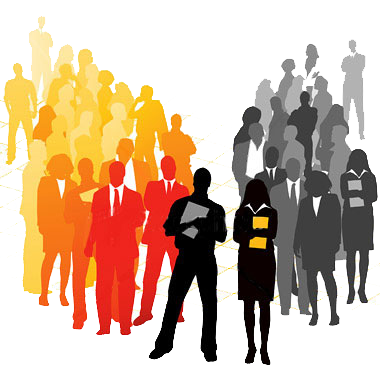 Rather it is an interdisciplinary branch of science that is rapidly gaining significance. The name of the discipline is Biotechnology. 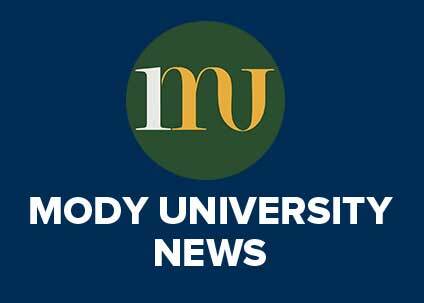 To refurbish the students’ exploring ideas, Mody University of Science and Technology always gives them a touch of a good exposure, a touch which is more than academics. 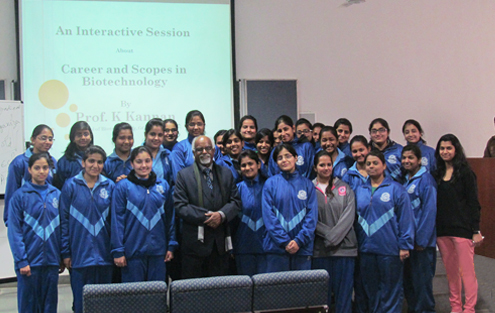 This year on 4th Jan, FASC students proudly welcomed Prof. K Kannan, a renowned professor of Biotechnology from Guru Govind Singh Indraprastha University, into the campus of Mody University. 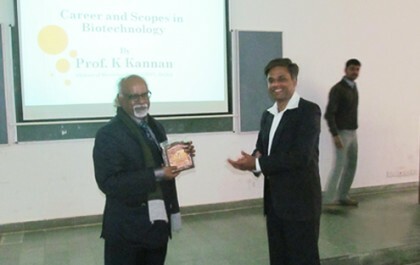 He interacted with the students of Class XI, XII, B.Sc, M.Sc, and Phd, and presented an interactive session on career and scope in Biotechnology. This subject is a technology which is based on biology. It harnesses cellular and bimolecular processes to develop technologies and products that help improve our lives and the health of our planet. He motivated students through his words, about the rapid gaining significance and opportunities for youngsters who want to explore the new frontiers of science. He also emphasized that how important it is to develop an entrepreneurship skill which helps to achieve benchmarks in professional life. 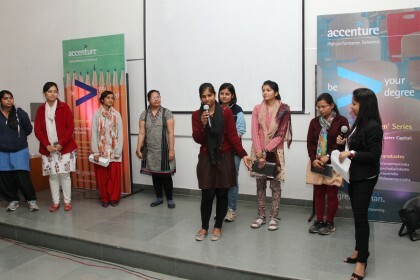 When it has an aim to go beyond books and impart education in a more interesting way, which enriches the learning experience, Mody University makes sure the students get a slice of motivation from the renowned scholars and make them keep coming to the campus. 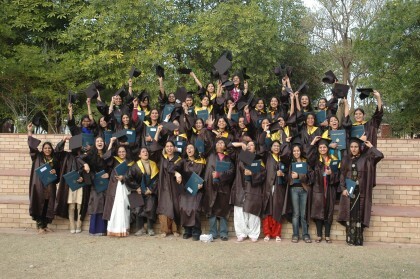 a touch which is more than academics.